The FOSTAC session was concluded with showcasing of Food Safety Display Boards (FSDB). 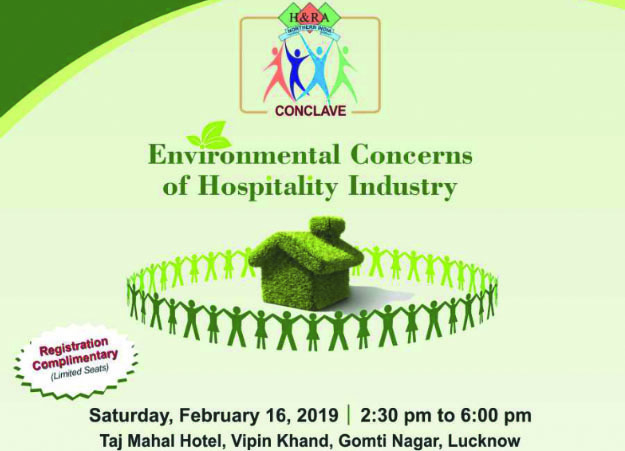 Food handlers attending the session were informed that prominent display of FSDB in restaurants has also been made mandatory by FSSAI and need compliance on immediate basis. It was informed that the FBO's must ensure that all licensed food businesses should display FSDBs in A3 size and registered food businesses should display A4 size and size specifications should be followed strictly. Information was also put across that for the catering sector, purple colour FSDBs are available on FSSAI's website and that the colour of FSDB should be maintained during printing. It was further informed, FSDB should be placed in a way that it is readable at all times for consumers as well as food handlers. If the store is big or multi-storey, then FSDBs should be placed at multiple location on each floor. "The FSSAI training session was well organized and well planned by HRANI team . It was very informative as it provided details of the regulations and aspects related to food safety. In fact you had provided us a platform for discussion and further providing us a clarity of regular food safety issues. Active participation of participants too made it interesting, the session was interactive. The presentations provided by FSSAI covered every topic in detail." - Supreet Kaur, Manager, Hygiene & QA, Eros Hotel. "The FSSAI training session was extremely well planned and executed. Till date there are a lot ambiguities regarding the role of FSSAI in the food industry which sometimes questions its relevance. This session gave us an insight into the roles and responsibilities of the FBO itself to provide a safe dining experience to the guest/consumer. The Modules were well organised and pictorial representations were of great help. We, as a big organisation, intend to e a part of many such sessions so that we have a lot of Supervisors on the shop floor level to execute." - Nikhil Rastogi, Executive Chef, Eros Hotel.